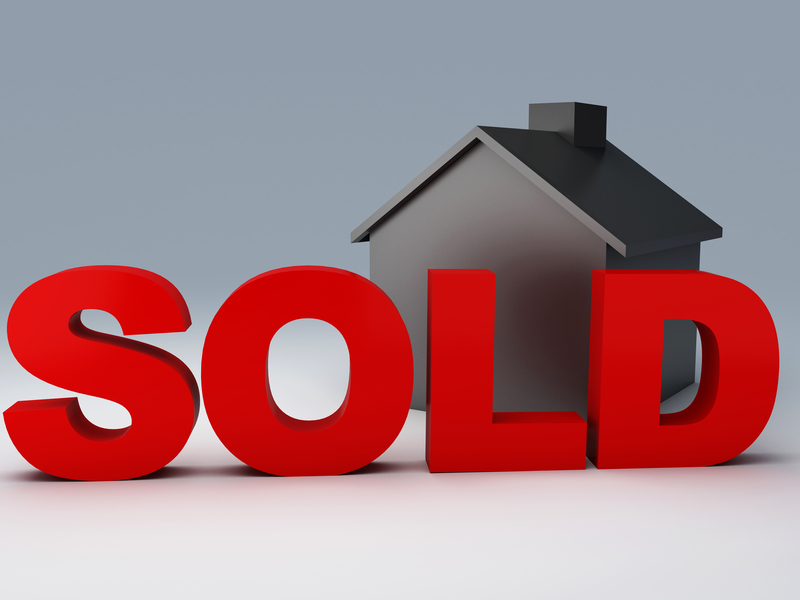 Our strategy is to utilize the most effective techniques in internet, print media, social media, and word of mouth marketing to not just list your home but get it SOLD! We believe the professional marketing of your home takes diligence, skill, networking and hard work. As your representatives, we will pursue all the means available to accomplish your goals and provide a pleasant and productive real estate experience for you.